Feeling the need to go back to school? We take a look at some of the most popular culinary courses available in the UK and how they could change your cooking forever. Cookery classes are great fun, no matter what topic you’re focusing on. You get to spend the day using state of the art equipment to create incredible dishes with the very best produce, then leave with a wealth of invaluable knowledge to take back to your own kitchen. But with so many on offer, it can be hard to decide which one to pick. Here’s our rundown of some of the best, most popular types out there with a look at the skills you’ll pick up in each one. We have a lot to thank the French for when it comes to cooking. The country’s dedication to perfecting methods, skills and recipes in the kitchen over the centuries has been a template for an incredible amount of Michelin-starred chefs. 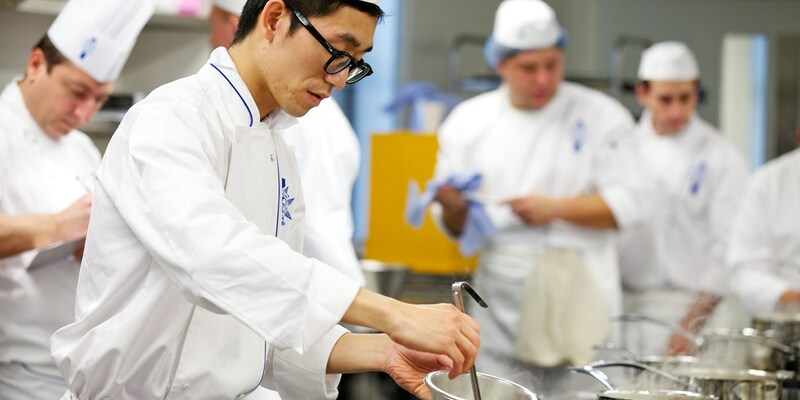 It takes years to reach that sort of skill, but gaining an understanding of the basic techniques is key to becoming a master of the kitchen. This is why a French cookery course is perfect – not just for learning how to cook the country’s famous dishes, but to gain a better understanding of European cooking techniques as a whole. Being able to create the ‘mother sauces’ and bouillons of France on a whim will make cooking delicious meals so much easier, while confidently cutting vegetables into a julienne, flambéing steaks with panache and turning big bunches of herbs into a confetti-like chiffonade will give your dishes that professional look and feel. If you’ve got a budding master chef in the family or your children are obsessed with Bake Off, you can give them a head start on their career by getting them some professional tutelage on a children’s cookery course. They’ll end up making some of the best looking, tastiest food of their lives, which they’ll then get to take home and show off to their friends and family. 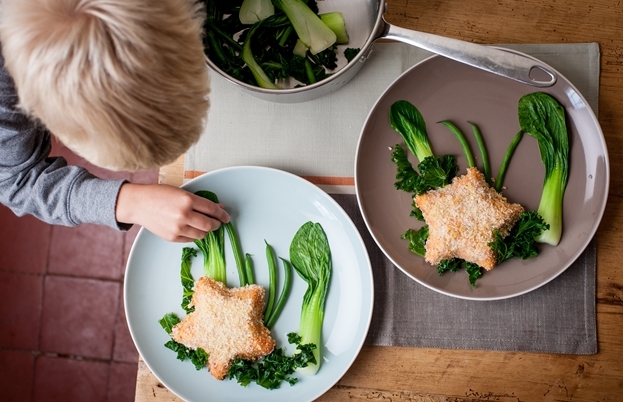 It’s a great way to encourage and develop your children’s creativity and there are even courses where you can join them, so you can cook dishes together and share a common love of food. The rise in the number of flexitarians, popularity of meat-free Mondays and vegetarianism in general all points to one thing: we’re starting to become more aware of sustainability and our environment. We’re also beginning to see more and more restaurants make vegetables the centre of attention in dishes, replacing traditional meat and fish. 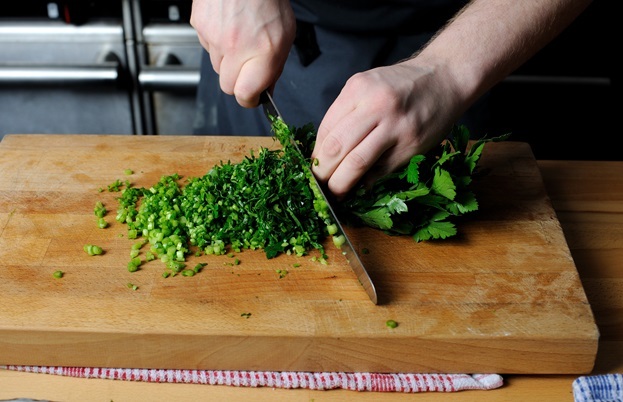 If you want to start seeing veg in a new light and discover new ways of preparation instead of just boiling, roasting or frying them, book yourself onto a vegetarian or veg-focused cookery course. Even if you’re a dedicated carnivore, you’ll discover some amazing new ways to serve vegetables and put an end to their unfair side dish status. Cuisine-specific courses which explore the food of a particular country are always popular; especially if they focus on something a bit more unknown or exotic. By being able to cook your favourite cuisine – be it regional Indian, Thai, Malaysian or Japanese – at home to a high standard, you’ll eliminate the need for greasy takeaways and never have to worry about what you’ll serve at a dinner party ever again. It’s incredibly rewarding to cook an exotic banquet from scratch where all the dishes originate from a specific country, knowing that everything you’re doing is completely authentic. Having a few signature recipes from a particular place makes it easy to change up your weekly dinner menu, too.